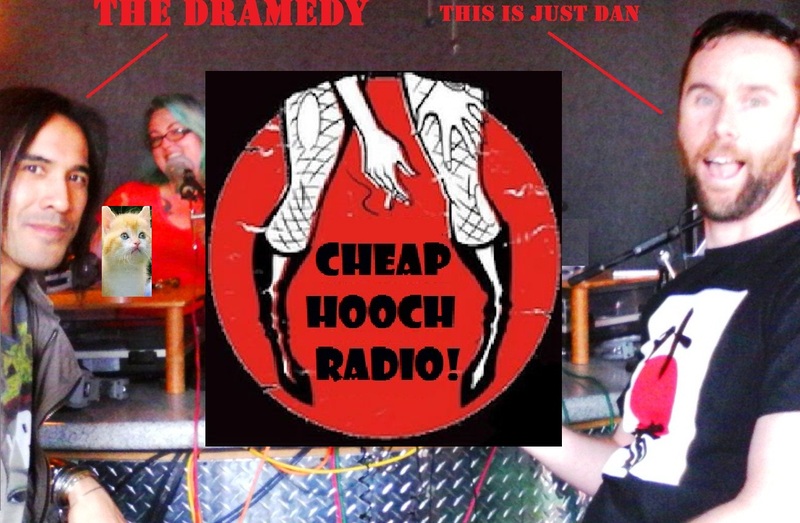 Cheap Hooch Presents: The Dramedy!! We had a great time with our guest this week, Dave of The Dramedy stopped by to chat about the band and about their upcoming show at 50 Mason on May 24th...its a free show, you gotta go! And don't miss the radio show, we played current (ish) punk and laughed our asses off with the crew of Dramedy.